There's more to carpet styles than meets the eye. Whether you want to replace your current flooring with luxurious plush carpeting that feels good on your feet or you want to go with a hardy carpet made of durable materials that will last for many years to come, there is the right type of carpet out there for you and your home environment. 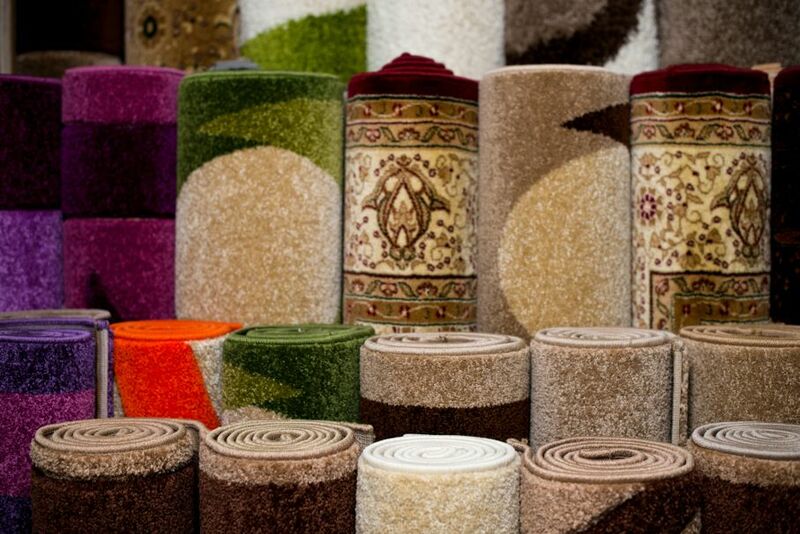 Carpet types vary in pattern, loop, and texture, such as Saxony or Berber. You can find carpet in a cut pile and loop pile format. Cut pile fiber carpets are cut evenly and there are several different types of cut pile. Loop pile yarns are durable types of carpeting and are great choices for high-traffic areas. It is a good idea to understand the various terms that are associated with buying a carpet. 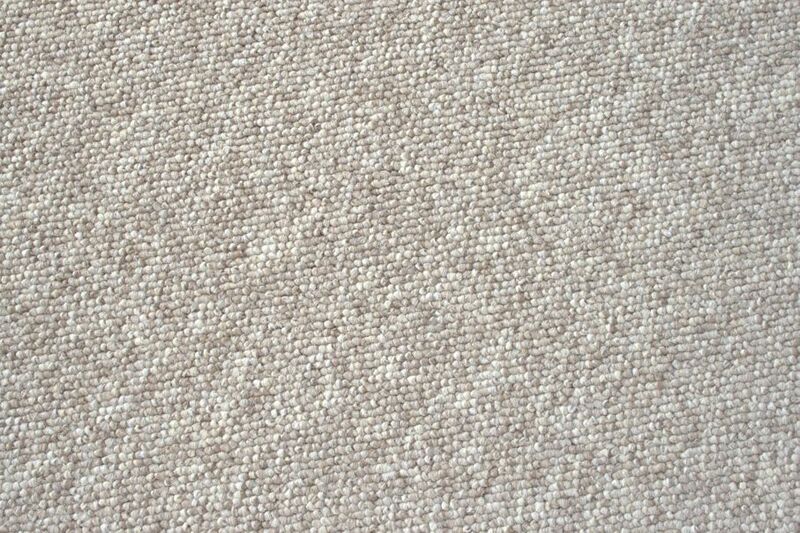 Saxony is a popular type of carpeting material that is level-cut, dense and clipped to be about half an inch high. It is closely packed together which provide you with a soft and smooth surface area. This makes Saxony a good choice for any type of formal setting such as a living room area. It is often referred to as a plush carpet and will show seams vacuum marks and footprints. Textured carpet is not as dense as Saxony, however, it also has a very soft to the touch feel that makes it an excellent choice for homeowners who are looking for a luxurious type of carpeting for their home. It will often feature two-toned yarn and an uneven surface that gives it a style that goes well with both traditional and contemporary décors. The tightly twisted construction helps it to resist stains making it a great choice for high traffic areas and family rooms. It is one of the most popular carpeting options. 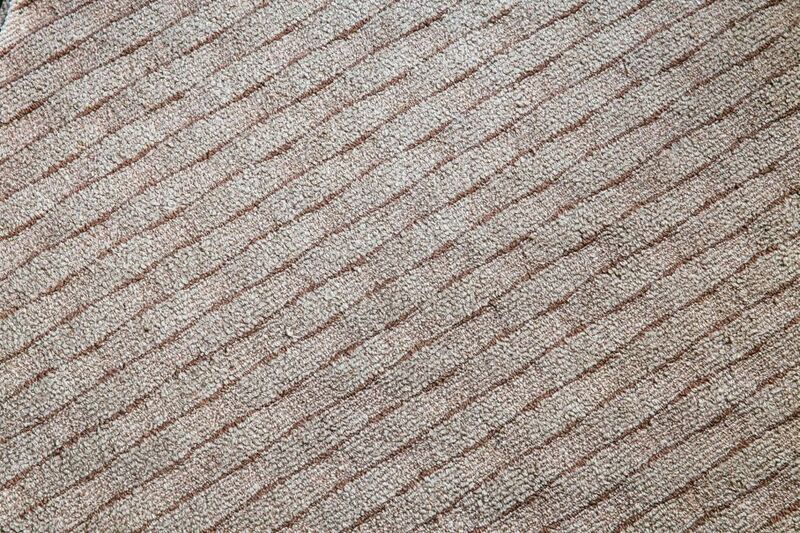 Frieze carpeting features a short yet durable twisted pile fiber that is great for busy and high traffic areas as well. It is typically used for commercial buildings and not often seen in homes, but that doesn’t rule it out for residential use. 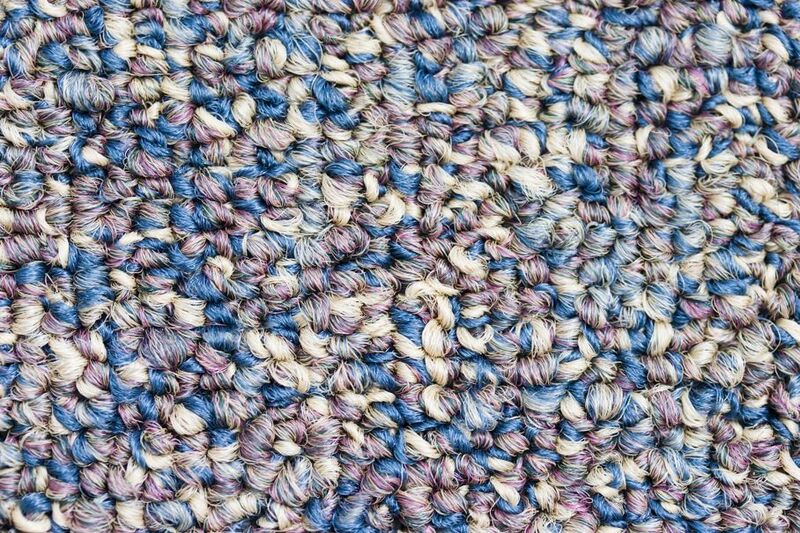 The fibers in this type of carpeting curl in all different directions allowing them to hide footprints and other common marks easily. Frieze has an informal look which may make it undesirable to some but a great choice for others depending on what type of area it may be used in. What are Loop Pile Yarns? 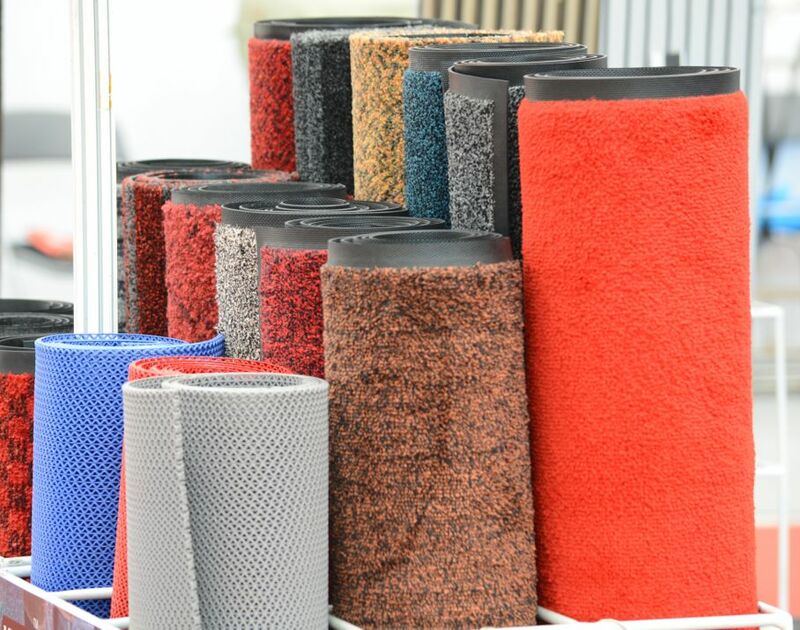 Loop pile yarns are fastened to the backing of the carpet and typically an excellent choice for high traffic areas because they are so durable and designed to be long-lasting. There are two different types of loop pile carpeting which are Berber and Level Loop. 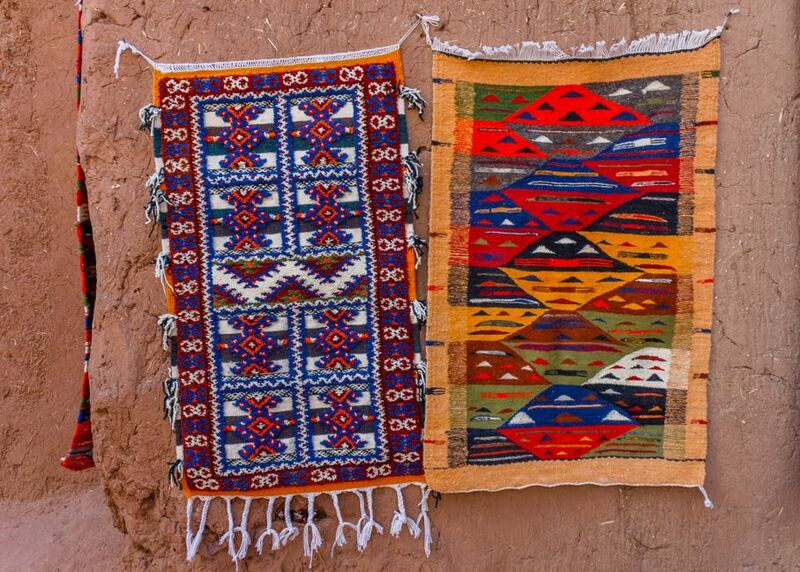 Berber carpet is typically made out of wood, nylon or olefin material. It will feature large, uncut loops that are available in natural-tone fibers that go well with practically any type of home décor. It is denser than most other types of carpet and it is very resistant to stains. While it is often considered to be a good choice for family homes, Berber carpet is not a good choice for homes with pets because their claws will often get caught on the large loops. Level loop carpet is easy to take care of and very durable. It is made of tufted, uncut loops that are of the same height which helps to create a very smooth walking surface. It is a good choice for any room that is considered to be a high traffic area, as well as informal rooms such as the bedroom. Level loop, while it may be very durable is also harder and stiffer than many other carpeting varieties. Carpet fibers can be made from all-natural materials such as wool or they can also be made from synthetic materials like nylon or polyester. There are benefits and disadvantages to all types of materials and here we will break down each type so that you can make a well-informed decision. 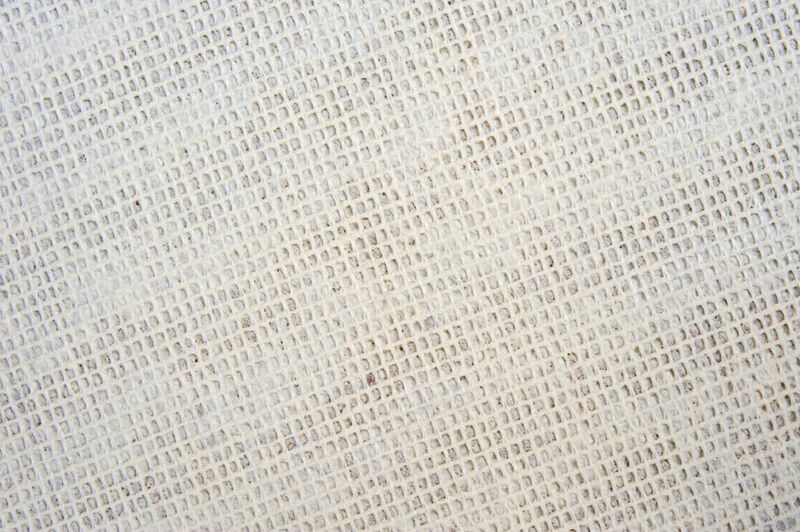 • Nylon is the most common of all carpet materials because it is made from the strongest fibers. It is a great choice for high traffic areas but it can pill (make little balls of fiber on the carpet) easily and be prone to static. • Olefin, also known as polypropylene, is a material originally designed for outdoor carpeting but is commonly used indoors these days due to its stain resisting power as well as resistance to moisture, mildew and water damage. Olefin is usually dyed before being made into the fiber so the color can fade when placed in direct sunlight. • Acrylic is the closest synthetic fiber to wool that is typically used in commercial buildings and offers the user soil resistance as well as static resistance. It is available in a wide range of colors and will not fade as easily as nylon or polyester. • Polyester is a material that is not as durable as nylon but it is stain resistant and can provide the buyer with a wide range of colors and textures to choose from. • Triexta is a newer type of carpeting material that is known for being stain resistant and durable and is a great option for households with pets and children. • Wool carpeting provides you with a deep, rich look that is very luxurious but it can also be very expensive and difficult to care for over time. Buying carpet is an investment that will help add value and warmth to your home. Be sure that you know all there is to know about the different types of carpeting materials before you buy so that you will know the difference between which carpeting should be used in high traffic areas and which will repel stains better than others. If you have children or pets in your home, it is best to find a carpet style that is durable and long-lasting and one that is easy to clean so that your investment will last you for many years to come.